It is well known that finding a job in any industry today is a highly competitive process. 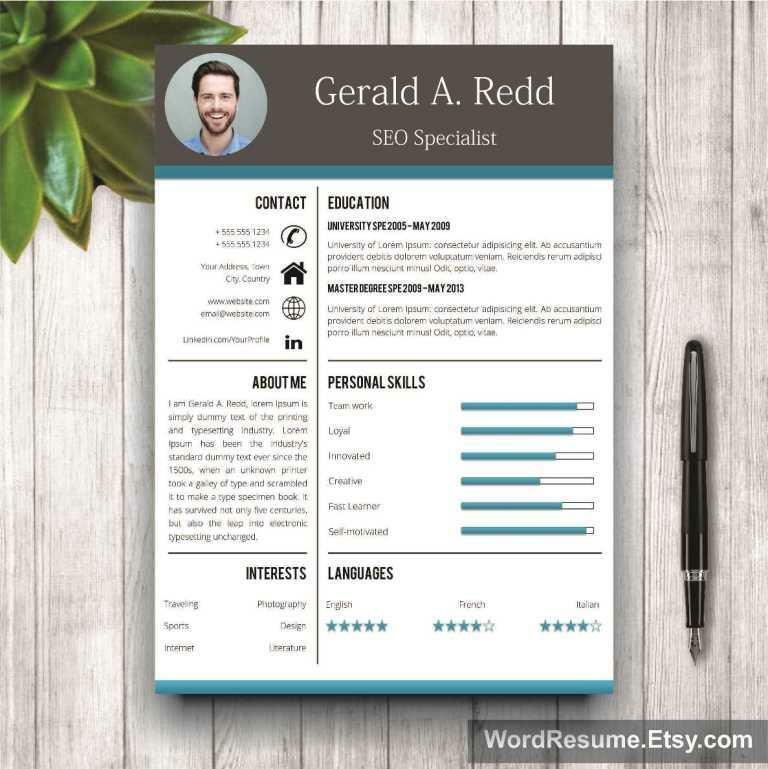 There are so many talented individuals out there clicking the same ’Apply’ button as you and the question is: What can I do to increase my chances of getting hired? First of all, start at the beginning. 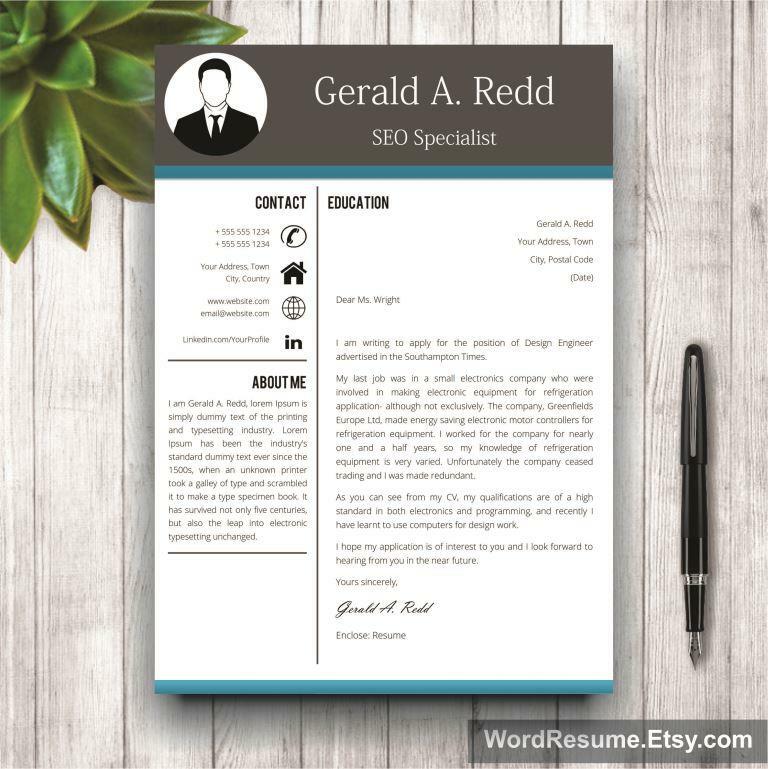 Download our Creative CV Template – “Gerald A. Redd” and fill in your information by following a design made for success. 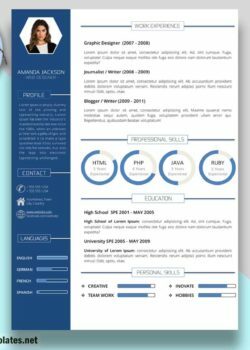 Many designers around the world are trying to create an edgy CV design to draw attention and inspire. You need to pick a resume template that will show you off exactly as you are, with key information and personal additions, such as a cover letter. 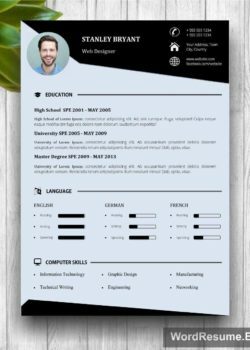 Compared to a boring, traditional curriculum vitae, this template offers elements that are artistic, yet practical, without being overwhelming. To an overcrowded job market today, this can be refreshing. 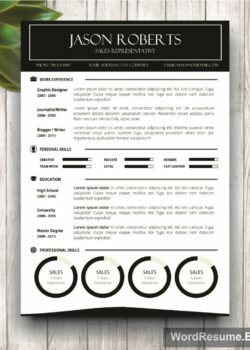 Make your employers smile pleasantly while reading this Creative CV Template for Word and let them think it was their idea to call you for the interview!